Ronaldo was a stalwart in Real Madrid’s attacking line-up between 2009-18 before his move to Italy last summer. A Spanish regional court on Monday denied ex-Real Madrid superstar Cristiano Ronaldo’s request to use the facility’s garage entrance while attending a sentencing for tax fraud in order to avoid the press. The Madrid regional court is on Tuesday set to deliver its verdict in the case after the player, who is currently plying his trade with Italian Serie A side Juventus, reached a plea deal with the prosecution in which he admitted to having committed four tax crimes between 2011-14 and is therefore set to receive a reduced two-year prison sentence and a fine of 18.8 million euros ($21.44 million), reports Efe news. The striker, often considered one of the best in the business, asked to use the discreet entrance after the court summoned him for the sentencing scheduled for Tuesday. The court also summoned former Spain and Real Madrid midfielder Xabi Alonso, who was at Real Madrid between 2009-14. The now-retired Basque player, who was among a string of high-profile football players accused of tax fraud, maintained his innocence and has failed to reach an agreement with prosecutors, who are asking for a sentence of five years’ imprisonment and a 4 million euro ($4.5 million) fine on three counts of tax evasion allegedly committed between 2010-12. Ronaldo had initially attempted this same strategy, telling a judge that he had never hidden any income and had no intention of evading taxes, but his attorneys later convinced him to accept the charges to receive a smaller penalty. 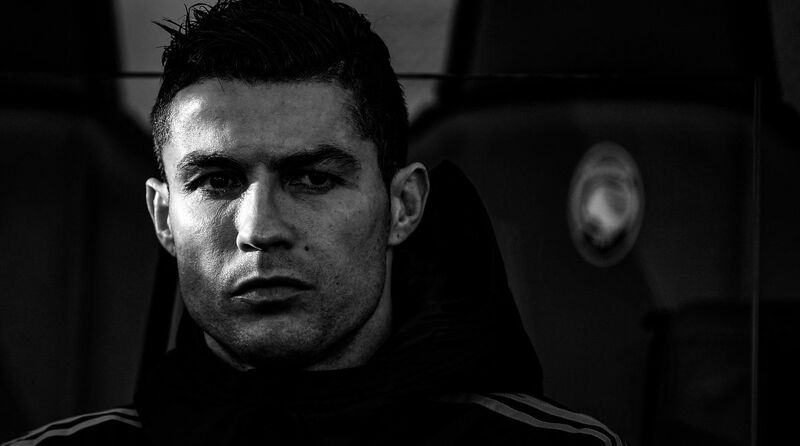 Prosecutors estimated that Ronaldo had defrauded some 14.7 million euros ($16.7 million), although they reduced the figure to 5.7 million euros ($6.47 million) after the Portuguese star took the plea deal. Between interests and fines, however, he will have to hand over almost 19 million euros ($21.58 million) to the public purse. Ronaldo joins other footballers such as Luka Modric, Marcelo, Radamel Falcao, Angel Di Maria and Javier Mascherano in accepting a plea deal with Spanish authorities for crimes against the public treasury.